3. We do the rest. Your guests will ever have. Our Professional Host stays throughout your event. 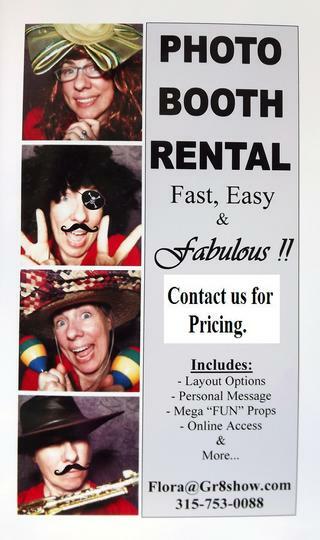 Ask about our Grad Party Specials. We offer competitive pricing ! !